“Be my little Valentine” is my new design and I love it. 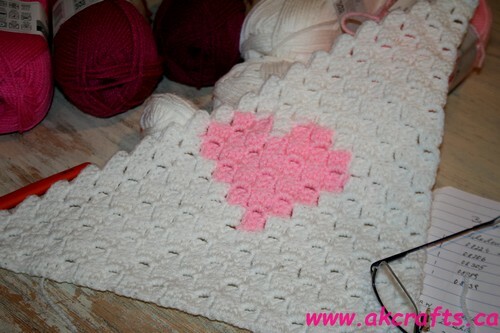 It to took me only few days to crochet this lovely baby blanket. 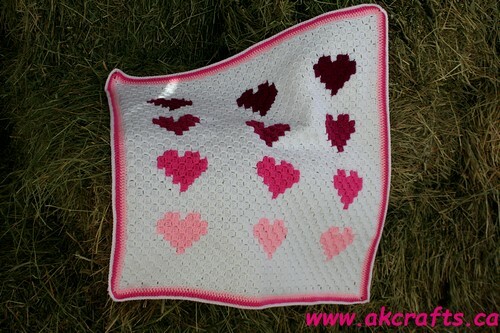 If you want to crochet your own “Be my little Valentine” blanket you can find the crochet kit here. 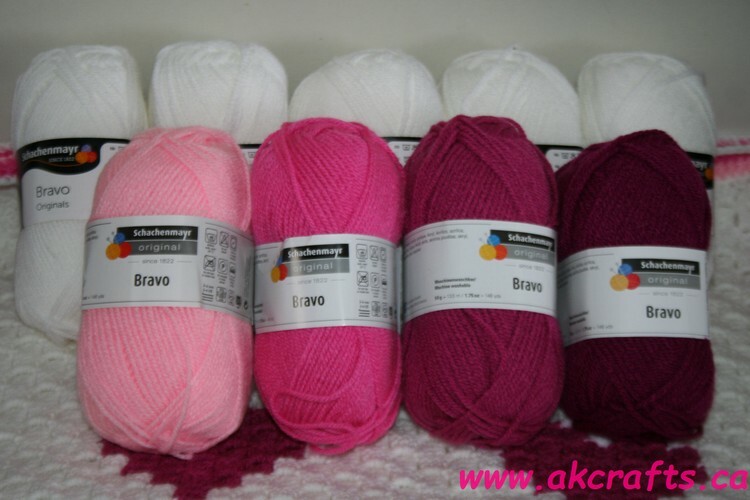 This kit includes the yarn and the written pattern with a picture tutorial . I would say it is suitable for a beginner and if you have any question I am only an email away to help you.